The Xbox 360 version of Titanfall has been delayed yet again, just as rumors surfaced questioning the performance of the title. Vice President of EA Studios Patrick Söderlund made a post on the official EA blog announcing the delay, supposedly to give Bluepoint Games – 3rd party developer of the Xbox 360 port “a little more time”. “I’ve been playing the game a lot, and it is fantastic,” he wrote. 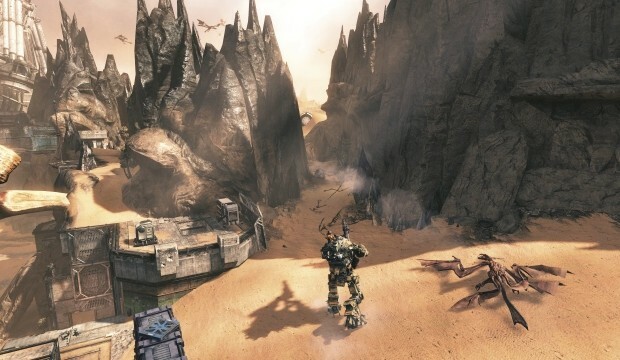 “But we see a few things that can be made even better, so we’re giving Bluepoint a little more time to do just that and deliver an epic Titanfall experience for Xbox 360 players.